Founded in 1950, the China Institute of Atomic Energy is the birthplace of Chinese nuclear science and technology and the innovation base for nuclear research on national defense and basic nuclear energy R&D. There are seven research divisions and six research centers or key laboratories at national and ministry levels under it. 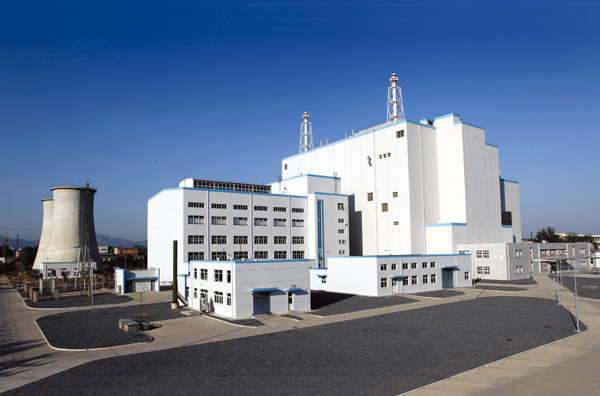 The China Institute of Atomic Energy is a leading comprehensive nuclear research base and a significant resource for scientific thought, technical reserves and talent training. In more than 60 years, the institute has made great contributions to nuclear technology innovation, nuclear industry development and nuclear talent training, and has developed a lot of high-tech products utilizing isotope radiation technology. 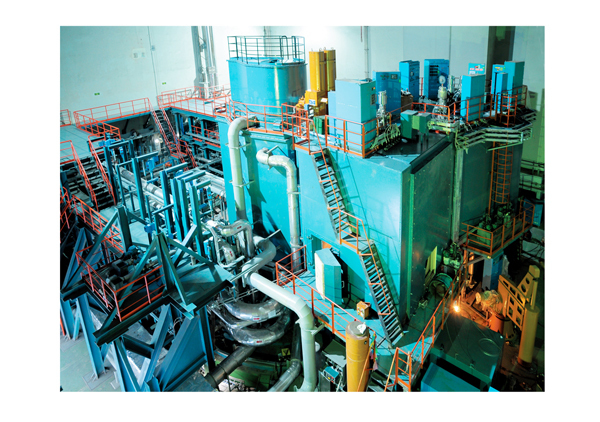 The institute is building innovation platforms for experimental fast reactors, advanced research reactors, radiochemical experiment facilities for nuclear fuel reprocessing, and upgrading of tandem accelerators. Research on nuclear astrophysics: significant outcomes have been obtained and published in The Astrophysical Journal of the American Astronomical Society. Theoretical study on nuclear physics: a number of outcomes have been published in the journals Physical Review C and Physical Communication B.
Breakthrough has been made in key solution and separation techniques, and six invention patents have been obtained. Purification processes that have independent intellectual properties and are internationally advanced have been established. Second prize in the National Awards for Progress in Science and Technology received in 2013.